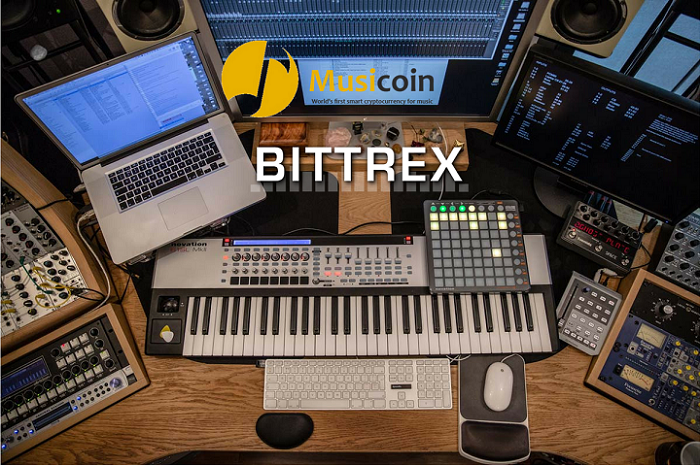 Musicoin: $Musicoin is back on Bittrex exchange, buy/sell trading is restored! A week full of awesome updates and news for music heads and creators! In parallel to the recent release of the new Musicoin Mobile App (check link end of post for more information) bittrex market has restored the buy/sell trading. Enjoy trading $MUSIC coins, support blockchain music and tip your favorite artist. Today, Musicoin boasts some 5,800 independent artists, 77,000 tracks, and to date 7.5 million streams (to date), also to mention 10.2 millions tips donated to artists from enthusiastic fans who want to support indie musicians and blockchain music.